A beautiful hand print shamrock will be loved by children on St Patrick’s Day. Ask the children to print four green-colored handprints in a precise circle, with fingers together and palms outward. These hand prints will be the leaves. Now add a line for the stalk of the tree with the sides of the hand. Outline the tree with black pen when the paint is dry. Meatballs may be one of the most versatile foods ever created. Created from ground or minced meat mixed with other ingredients such as breadcrumbs, herbs, and spices and rolled into a ball. Meatballs can be used in a variety of ways from pastas to soups and sandwiches to the top of a bed of rice. Meatballs are often served with a sauce or plain. The source of the meatball is not known. 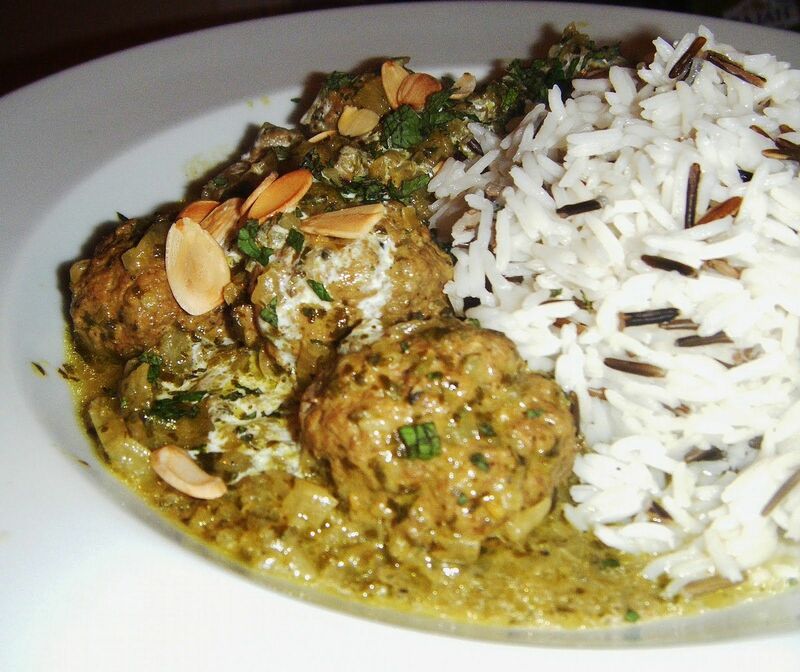 Perhaps it was from Persia where the need to do something with leftover meat led to Kofta. Perhaps it traveled to the Middle East and China where Venetian traders brought the meatball to Europe. 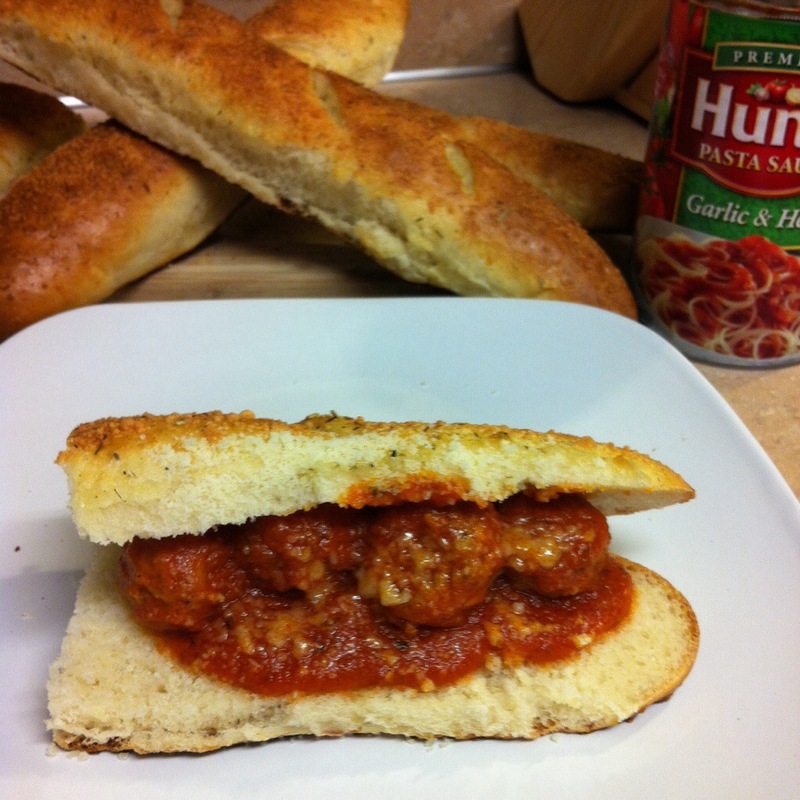 Others say that it was the Ancient Romans that first created the meatball. It truly seems that every culture has their own form of meatball. The difference in them depends on the country and availability of meat. Sweden has their Swedish Meatballs or kottbullar. Served with potatoes and gravy the Swedish dish only takes a few easy steps to make. In India meatballs are made from lamb. Served with rice and a green chili curry. In the United States an Italian - American dish has become a comfort food and is a great way to serve meatballs. Spaghetti and meatball is often thought to be a traditional dish from Italy but the truth is that in Italy the meatball is a polpettes and is eaten alone or inside soup. If you are looking for a inexpensive idea for dinner you can make 4 subs for $6.00 instead of paying $6 per Footlong which would equal $24 for 4 subs. That’s appealing to me! Now on to the tomato sauce. Where I shop I can find this for $1 a can as well. I have a new can of Parmesan cheese so no cost for this product but if you would have to buy a jar you may have to spend $3 for can and only use $1 worth so total $1. Parmesan cheese now I buy this for $4.00 but it last me forever so my actual usage with in this meal is not much. Ever have a grudge?? Most of us have. We all can be a bit guilty of holding on to the things that hurt, annoy, confuse or anger us. For some it may be hard to get rid of hurt feelings and over time the feelings may grow and become a problem. For all of us, today is the day to let go of hurt feelings and Get Over It. I am not saying that we should forgive and forget everything. There are some things that we may never be able to forget. We can offer forgiveness and always keep it in the back of our minds so as to protect our selves. 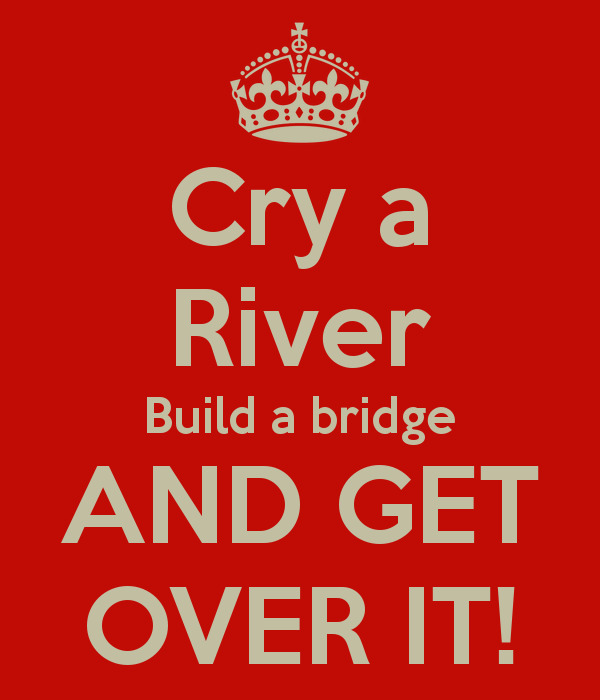 Get Over It Day is a time to let go of the hurt of a breakup. The day was created by Jeff Goldblatt in order to get over the hurt from a break up. It is spaced in the year perfectly we just passed a month full of love and the next month is for fun and joking. Why not get healed in order to join in the fun. It may not be easy all though it sounds easy. Take a minute write down all the things that have been bugging you and stay in your thoughts day and night. Read over the list, can you change anything on the list?? If not its time to let it go. It is not fair for you to spend any more time on the issue. Perhaps you want to rip the paper up and throw it out to show your intent to move forward. Is it time to let individuals back in your life?? Happiness can not come if you are focused on negative things. 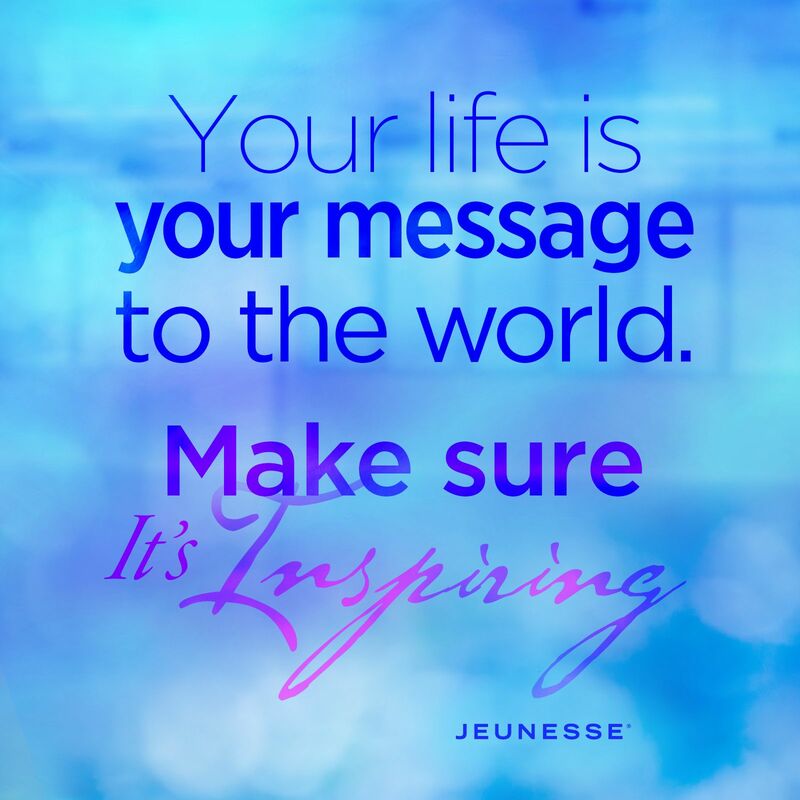 Get out and enjoy your day, pamper yourself a bit you deserve it. Is it time to get over it and go forward. Our kidneys work hard as a vital service to our bodies. Jobs include filtering waste from your blood and sending it to your bladder, regulating blood pressure, managing water re-absorption, controlling the acidity in the body and balance electrolyte levels. It is important to eat a diet that will help promote kidney health. The good thing is that a few of my favorite foods are found on the list of foods that support our kidneys thus making the job they do easier. One of the foods on the list is cherries. Cherries are tasty little fruits that help reduce redness and swelling and contain a healthy amount of vitamin C and vitamin K, folate, vitamin B6, magnesium and citrate. 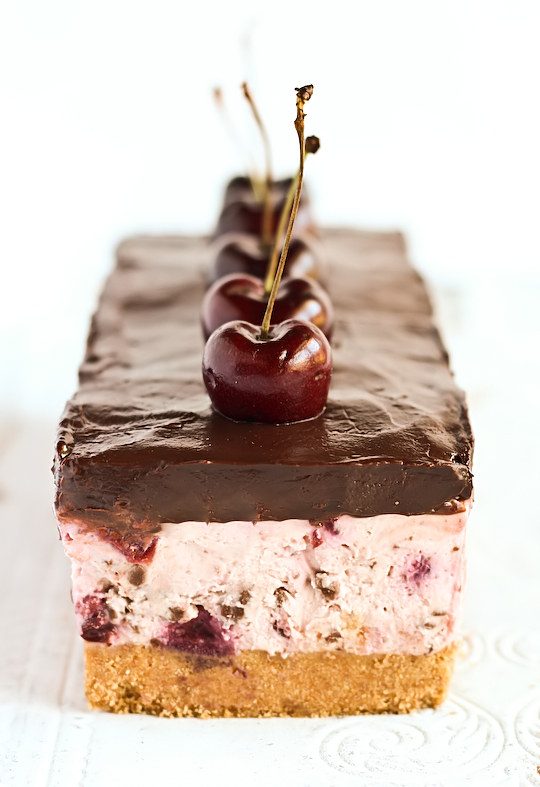 The more tart the cherry, the higher the level of citrate. Citrate helps to reduce uric acid in the bloodstream which often leads to gout and arthritis. large mixing bowl and beat on high speed with an electric mixer until smooth. With the mixer on low speed, gradually add the finely chopped chocolate and beat until it is evenly distributed. Stir cherry mixture into the mixing bowl until combined. In a separate mixing bowl, carefully beat the cream to stiff peaks (keep a close eye on this as the thickened cream is easy to over beat). Fold cream into the rest of the mixture and then pour over the cooled crust. Chill in the fridge for at least 3 hours or overnight. Lift out of the tray using the baking paper flaps and peel away from the sides, you can run a knife under hot water and then use it to slice a thin layer of the sides to make it look neater. The cooking style in Ireland was primarily developed by Irish individuals. Through years of social and political change different cultures have come together to create a cuisine of English and Irish. 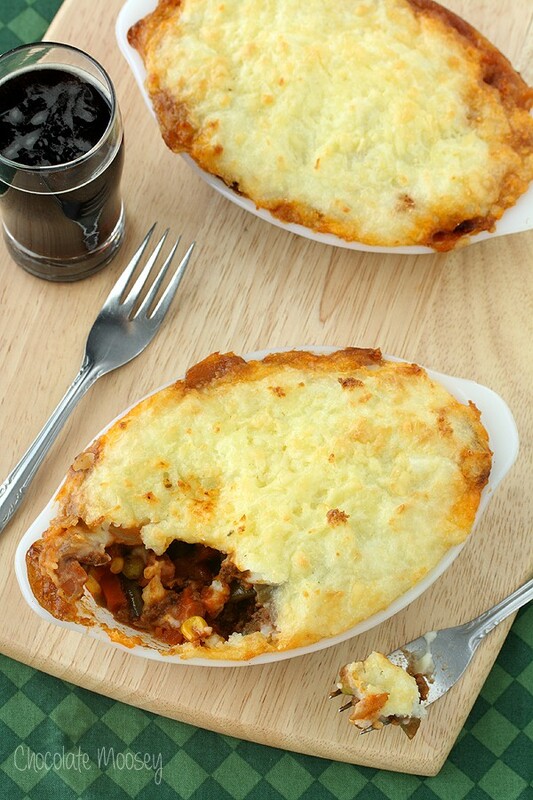 Like Ireland the cuisine is made upon crops and animals farmed in the climate of Ireland. The English conquest of the early 17th century took land away from those who farmed it thus cutting the food supply as well. This was not only bad for those living on the land but for both English and Scottish armed forces as well. This event added a bit of sophistication of the native cuisine just a bit as the English took over. It was the potato that was what kept the poor fed. Potatoes is primarily all that they could afford. "Irish Potato" now relates to any white potato with low starch content. Sadly the early Irish cuisine would be all but forgotten and lead to a great famine. 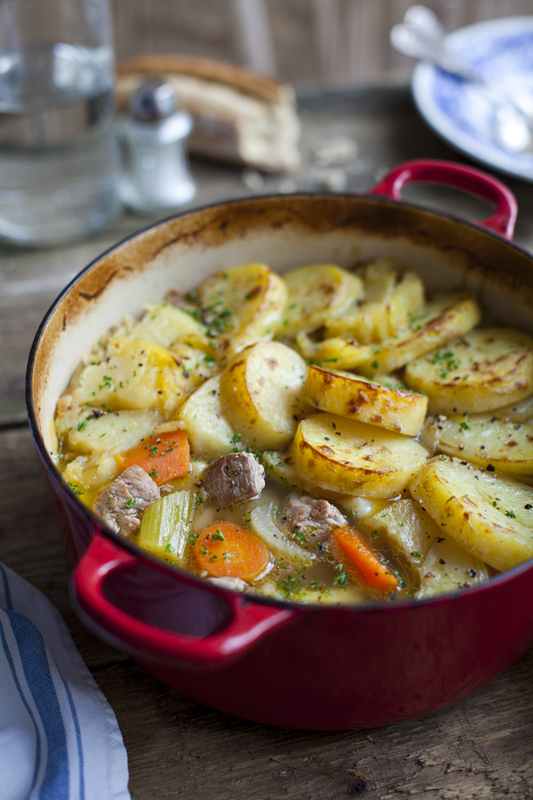 Irish food in the 21st century has been or is being revived. 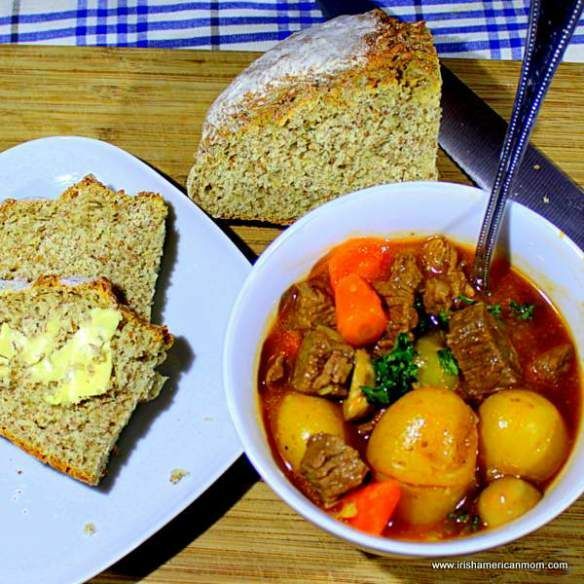 Irish dishes of stews made with lamb, mutton or goat, shepherds pie made up of meat and veggies topped with potato, potato pancakes, and soda bread are all part of modern day Irish food. Irish mythology and early Irish literature often has remarks of food and drink. Stories from the past often include banquets, meat cooked in cauldrons and on spits. Honey is a valued ingredient in Irish cooking of old. America Vespucci lived during the mid to late 1400s. He was an Italian explorer, financier, navigator and cartographer. Vespucci had first showed to the world that Brazil and the West Indies did not represent Asia. Columbus voyages had tried to show that it was but in fact Columbus had found an entirely separate landmass. 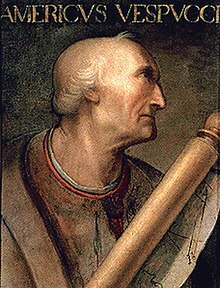 The land that Columbus had found had been referred to as the new world but after the voyages of Vespucci the land became known as "Americas"
Amerigo Vespucci was born and raised in Florence on the Italian Peninsula in 1454. The third son of a Florentine notary and his wife. Amerigo was named after his grandfather and was educated by his uncle a Dominican Friar of San Marco in Florence. Rather than following his siblings and attending the University of Pisa Amerigo decided upon a mercantile life. The world is 1959, Alaska is admitted to the union and becomes the 49th state and Hawaii is admitted to the union as the 50th state. Innovation is the world as the Boeing 707 Jet Airliner comes into service and little girls have fallen in love with the Barbie Dolls. 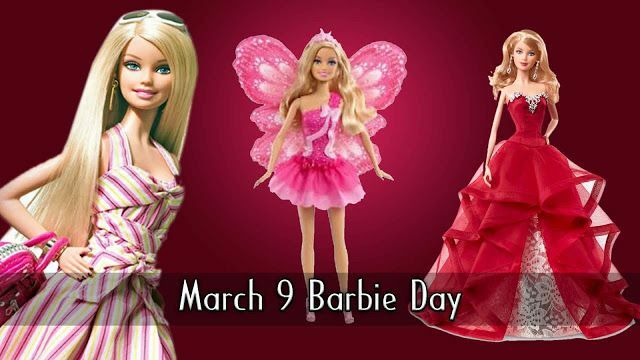 Barbie made her debuted on March 9, 1959 at the American International Toy Fair in New York. Ruth Handler the wife of the co-founder of the toy giant Mattel, Inc created Barbie. She was inspired by watching children play with baby dolls and paper dolls. Handler believed that the toy market needed something more. It was on a trip to Germany where Ruth saw a doll similar to that she wanted to create. Her husband was convinced enough that together the Handlers made the first ever mass produced doll with adult like features. In 1959 the Barbie Doll made its first appearance in the American Toy Fair in New York City. Barbie stood 11 inches tall and had flowing long blond hair. The inspiration behind the looks of Barbie was a doll named Lilli. Lilli was a German comic strip character that was originally marketed towards men in a racy gag gift sold in tobacco shops. 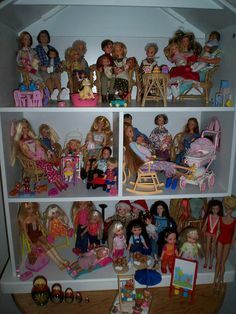 Lilli had more popularity with children which made her the best option for Mattel to purchase and make their own version of the doll they named Barbie. Barbara was the real name of the Handler's who created the Barbie doll. Mattel also made news in the T.V. world when they sponsored the "Mickey Mouse Club" in 1955. It was the first toy company to broadcast commercials to children. The Barbie doll was promoted in the new toy commercials and this helped the doll grow in popularity. Other dolls followed behind Ken and Barbie's best friend Midge came out in 1963. Skipper debuted shortly after. Barbie has been a huge seller for the Mattel company. Barbie was seen by women as an alternative to traditional 1950s gender roles. Barbie has been seen in a series of different jobs. Airplane stewardess, doctor, pilot and more careers have been seen. Barbies style seems to never run out from designer outfits to p.j.s. Not only does Barbie have a full wardrobe but a car and a dream house as well. In reality Barbie would appear as a 36-18-38 woman. With this in mind there has been much debate over whether Barbie provides little girls with an unrealistic and harmful example and fostered negative body image. While there has been much debate Barbie and Barbie merchandise has soared topping 1 billion dollars by 1993. More than 800 million dolls have been sold around the world Barbie can be considered an icon. 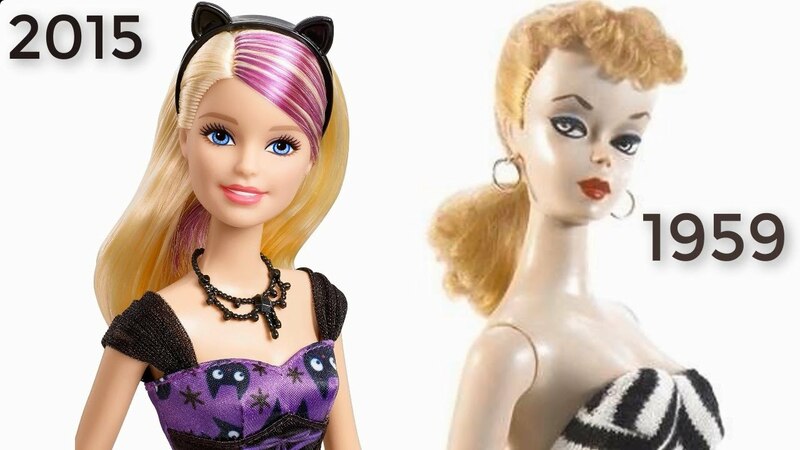 Through the years Barbie has seen some changes but for the most part she still has the same appearance as she did back in the day. 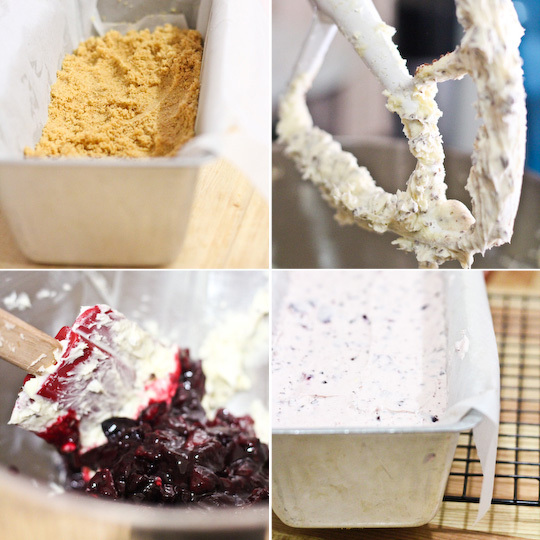 Process cookies in food processor until fine crumbs form. Reserve 1/2 cup of the crumbs and set aside. Transfer the remaining crumbs to a medium bowl and mix in butter. Press onto bottom of 13×9 inch dish. Set aside. 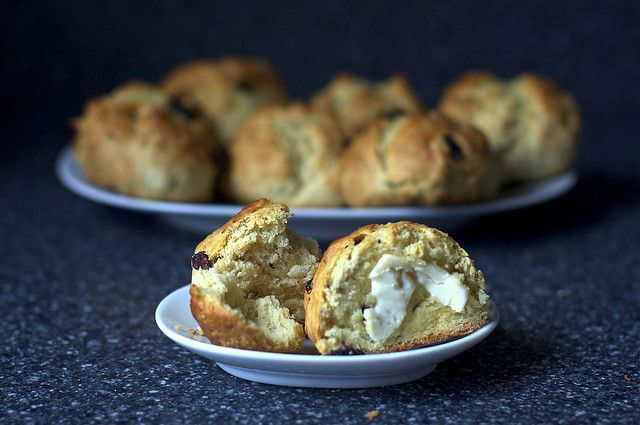 In a large bowl, beat the cream cheese, peanut butter and powdered sugar until smooth. Fold in one container of whipped topping. Spread over crust. Sprinkle with 1/2 of the package of peanut butter cups. In another large bowl, beat the milk and pudding mix on low speed for 2 minutes. Let stand until soft-set. Take 1/2 cup of whipped topping from the second container and fold into the pudding. Spread over peanut butter layer. Spread remaining whipped topping on top. Coarsely chop remaining peanut butter cups and sprinkle on top along with the 1/2 cup reserved Oreo crumbs. Cover and chill for at least 3-4 hours. Having a good mood , carrying your self in a good manner can be a great mood booster. While others will enjoy your good mood you may feel better just by having it. Ability to reach goals is often done with a cheery disposition. In addition being in a good mood has been proven to help live a better fuller life with good mental and physical health. Many are optimistic by nature. There are others that go through life like the character of Eeyore as well. The best thing one can do is act a bit optimistic if you are feeling a bit like Eeyore. Putting in time and energy to stay optimistic is truly worth it when you keep in mind that the future offers positive possibilities Being optimistic can help improve your health, your work experience and enhance your relationships. A health analysis of 100,000 women completed at the University of Pittsburgh shows that optimists were likely to live longer. How about every day life ,,, can hope help you keep the cold away?? A study showing relationship between optimism and immune response. 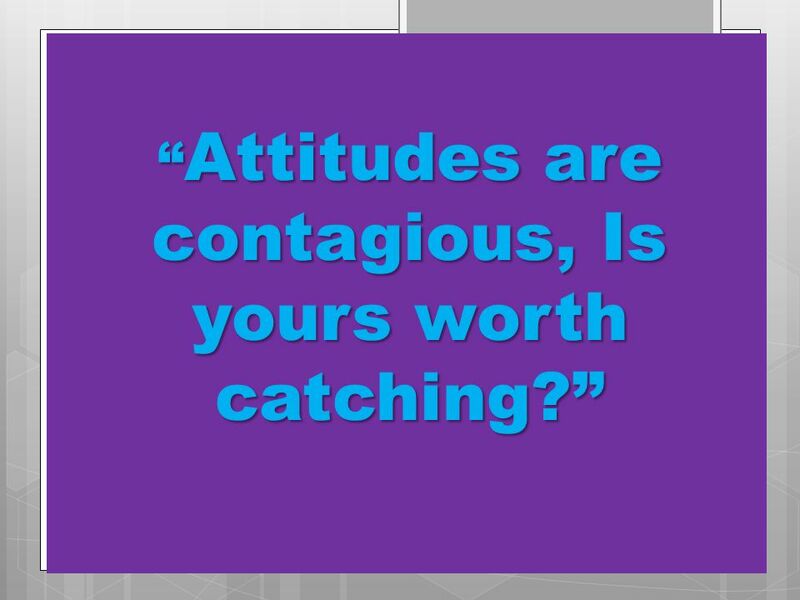 The study helped show that when individuals are optimistic they have a powerful weapon fighting off infection but when hope was gone the illness would more easily attack. My advice to you is "Stay Positive"
Juliette "Daisy" Low was born in 1860 shortly before the Civil War. Her family feared the Union would take over so the family moved to Chicago to live with her grandparents. While a child she would contract 'brain fever'. She would recover but her hearing would be lost. Daisy would still graduate from Charbonnier's school where she would meet William Low. William would become ill and pass and Daisy would fulfill her desire to travel. 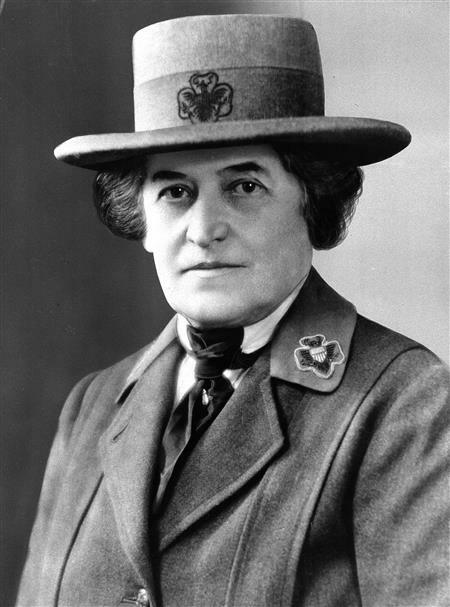 She would travel to Scotland where she would meet Robert Baden Powell. Powell was the founder of Boy Scouts of America. This is when she became interested in forming a female version. Daisy would die from cancer in 1927. Her beloved Girl Scouts of America would be at 167,000 members. Fifty years later in 1977 the group would number 3,000,000 members. Clara Harlowe Barton was born in Massachusetts in 1821. She was the youngest of five children. Barton was an educated, hard working individual. She had worked as both a clerk and book keeper for her brother. Clara also worked for several years as a teacher and as a post office clerk in Washington D.C. Clara Barton had strong thoughts on anti-slavery and eventually she was felt to many to be controversial and at that time she went back home to New England. 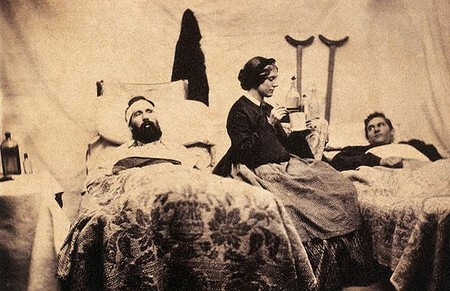 In 1861 when the civil war broke out Clara Barton returned to Washington D.C to volunteer and care for wounded soldiers. When her father passed Clara left the hospital to help the soldiers in the field. She took 3 wagon loads of supplies and worked hard to organize men to perform first aid, carry water and prepare food for the wounded. Barton would travel with her wagons offering help to all who need it. No matter Union or Confederate she would help. Most of the supplies had been purchased with donations gathered by herself she also used her own money. 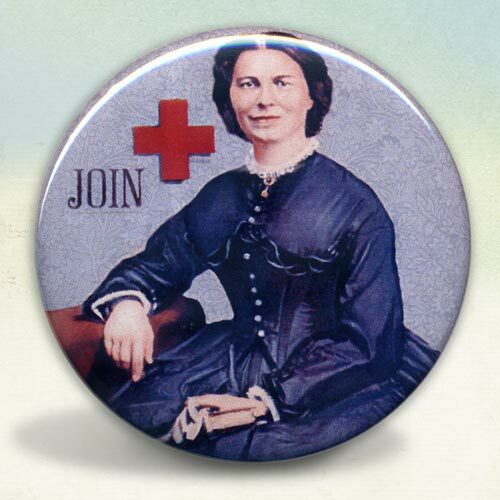 Clara Barton was the first to pass out fresh blood in person or through mail. She would become ill and have to be evacuated. "We have captured one fort - Gregg - and one charnel house - Wagner - and we have built one cemetery, Morris Island. The thousand little sand-hills that in the pale moonlight are a thousand headstones, and the restless ocean waves that roll and breakup on the whitened beach sing an eternal requiem to the toll-worn gallant dead who sleep beside." Barton would travel north when news of her brother and nephews deaths reached her. President Abraham Lincoln would appoint Clara Barton General Correspondent to the Friends of Paroled Prisoners She would be responsible to answer inquiries from friends and relatives of missing soldiers by locating them among prison rolls, parole rolls or casualty lists Barton would establish the Bureau of Records of Missing Men of the Armies of the United States. The group would publish rolls of missing men including the Andersonville prison. Clara Barton would travel to Geneva Switzerland in 1869. She would become a member of the International Red Cross. In 1880 she would return to the US to establish The American Red Cross. During the Spanish American War she would send money and volunteer. Clara Barton died in 1912 at the age of ninety-one. If the name Michelangelo is said in our home many of us may look for the my grand-sons best friend the hero in the half-shell. Yes, thats right his ninja turtle character Michelangelo. But today, March 6th has little to do with ninja turtles and much to do with that Italian sculptor, painter, architect and poet who lived during the Renaissance. A strong influence on the development of western art had much to do with Michelangelo. One of the greatest artist of all time. Michelangelo is considered one of the famous artists of the Italian Renaissance. Sculptor of great pieces of "David" and "Pieta", painter of the paintings at Rome's Sistine Chapel, and architect and poet of great works. Michelangelo was not born into a prominent family but was the apprentice to a painter before studying in the sculpture gardens of the Medici family. Michelangelo's works of art are ranked among the most famous in existence. Given just the large amounts of surviving sketches and reminiscences leaves no doubt that he was one of the best documented artist of the 16th century. Michelangelo held a low opinion on painting but to his credit he created two of the most influential frescoes in history of Western art. The amazing religious paintings of Genesis and the Last supper on the ceilings of the Sistine Chapel in Rome are simply amazing. Michelangelo was yet alive when his biography was published. Nicknamed "the divine one" because of his ability to instill a sense of awe through his art work. In fact the actions of artist trying to impersonate the art work of Michelangelo led to the next style in art that of Mannerism. Clarence Birdseye from Springfield Massachusetts was the first man in frozen foods. Birdseye knew that individuals who live in the Arctic regions of the world preserved their food in igloos to prevent them from freezing in the cold temps. With just a few dollars Clarence Birdseye demonstrated his knowledge with the world. Purchasing ice, brine and an electric fan he showed the world his new idea. March 6th of every year celebrates Mr. Birdseye's invention. Those yummy foods and snacks in your freezer The only thing better than frozen food was the invention of the freezer. Take a walk down the frozen food aisle of your local store and you will see the variety at hand. From meats, vegetables, fruits and seafood that have been flash frozen to preserve flavor and quality. The production of food has always been a need since the beginning of time. In olden days families grew their food where they were. 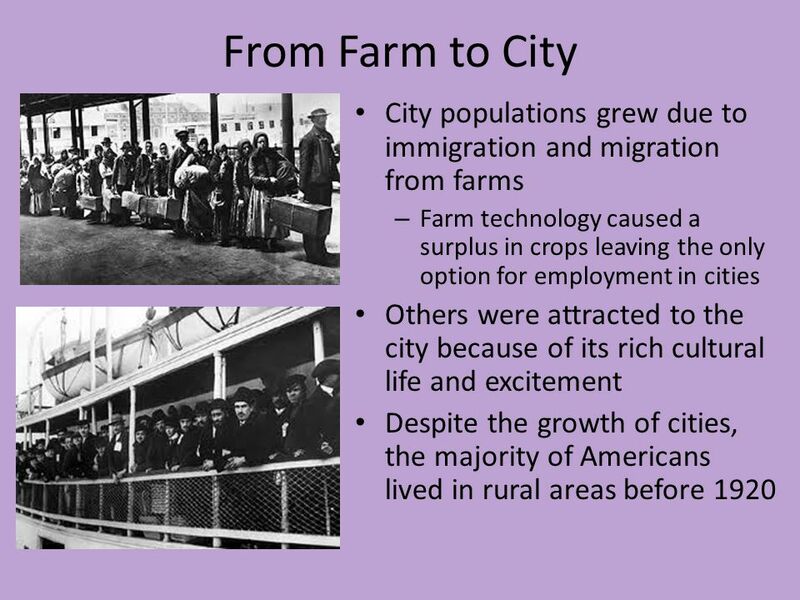 That was before families migrated from the farm to the city. The city did not have the correct space or needs to grow crops. When the consumer need was present frozen foods responded. The frozen food industry was strong in the United States. In 1930 frozen veggies, fruit, meat and fish were first packaged and offered for sale. Between the years of 1935 and 1940 frozen foods became available to all on a large scale. The years of World War II, ration point values posted in stores and carried in newspapers focused public attention on frozen food. During the space age era frozen food was there as well. Apollo XII astronauts took 72 frozen items were taken on board for a 500 day supply of meals for crew. March 6th is declared frozen food day by presidential degree. President Reagan was the first to declare frozen food day in 1984. 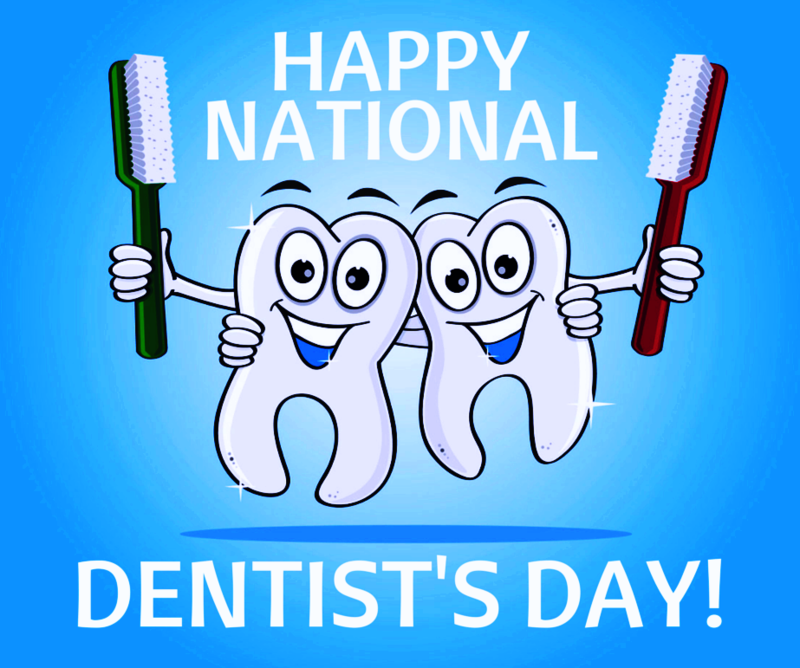 Dentist's day occurs annually on March 6th. The day was created to honor all dentist and to say "thank you" . A statement that may not always occur following dental work. To salute all dentist every where lets take a look back at some dentist through history. Pierre Fauchard a French physician was known as the "father of modern dentistry." Pierre was credited for writing the complete scientific description of dentistry. The description was shared in the book Le Chirurgien Dentiste. The book was published in 1728 and described oral anatomy and function, signs and symptoms of oral pathology, operative methods for removing decay and restoring teeth, periodontal disease (pyorrhea), replacement of missing teeth and tooth transplantation. Dentistry is defined as a branch of medicine that consists of the study, diagnosis, prevention, and treatment of diseases, disorders and conditions of the oral cavity. From the earliest times individuals have been trying to figure out what causes tooth decay and what should be done about it. In ancient times "tooth worms" were blamed for tooth decay. 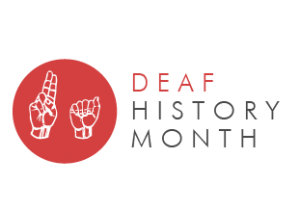 Around the time of Hippocrates and Aristotle dentistry care was treating decayed teeth and gum disease, extracting teeth with forceps and using wires to stabilize loose teeth and fractured jaws.